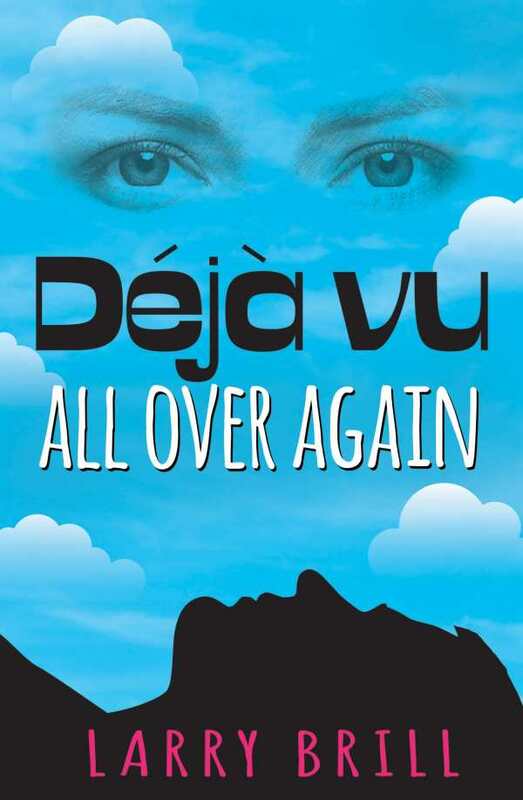 Déjà Vu All Over Again is a romantic comedy that is both classic and distinctive. Larry Brill’s funny romance Déjà Vu All Over Again has likable leads and a feeling of familiarity. Nate Evans is an unmotivated movie writer whose life has been spiraling downhill. After a botched suicide attempt and the unforeseen destruction of his house, Nate moves back to his hometown to find comfort in his past. This past includes his high school sweetheart, Julie, who’s engaged. Nate’s nostalgic midlife crisis will lead him to answer the decades-long question of whether he and Julie are destined to be together or to remain star-crossed lovers. Nate is a funny, direct character with realistic flaws and faults. Despite some questionable decisions he makes while courting Julie, his humor and dedication to her keep him likable. Julie is thoughtfully portrayed as she finds herself questioning her engagement and navigating her friendship with Nate. The novel is split between their perspectives, with well-balanced internal monologues that increase understanding for both characters’ decisions. Their relationship feels fun and comfortable while still adding the “will they/won’t they” drama that drives the plot forward. All of the supporting characters have well-developed personalities as well as histories that tie them to the plot. Dialogue is natural and witty, and specific traits are included that add depth to the story. Sarcastic tones, physical mannerisms, and health concerns all lend believability to their descriptions. One character is introduced late in the novel and with only brief prior context, which is inconsistent with the large role she plays toward the end. The main plot line is clearly laid out, if a bit predictable—though scriptwriter Nate does the work of poking fun at internal clichés. Transitions are smooth and introduced with funny chapter titles. Occasionally, chapters act as flashbacks and provide background information about Nate and Julie’s relationship; it is always easy to tell the past from the present. Settings are easy to picture and are well-described. Places like Nate’s bedroom, restored to its teenage glory through posters found on eBay, reflect the story’s themes. The psychological connection between locations, romanticism, and memory is effectively portrayed. Emotionally engaging, authentic descriptions of love and hardship define the novel’s direct but clever style. The typically well paced plot stalls near the end and dampens some of the established romantic tension. A dream concept with a slightly supernatural element does not feel fully integrated into the narrative. The conclusion resolves story needs while maintaining its sincerity, though some subplots still have open questions. Déjà Vu All Over Again is a romantic comedy whose twist on classic love stories doesn’t take itself too seriously.